I’ve not done Monday Motivation since October 2013; this month has been such an inspiring one that I had to return to it. 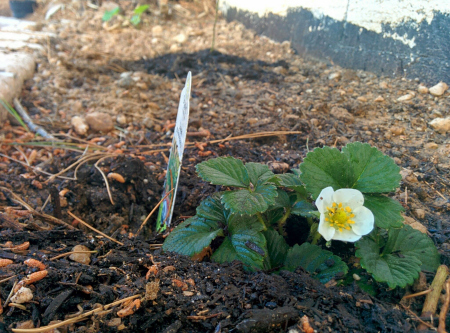 I planted a strawberry plant last week. I don’t have a green thumb at all and lord knows desert dirt, even after being heavily supplemented with compost, is a pitiful excuse for potting soil. So I was shocked to see that my strawberry is already blooming. It touched me to see the strawberry this morning because it’s the perfect metaphor for my own life at this very moment. Last week I wrote about the stories of two women; their stories are inspiring and moving – each on their own but even more so when taken in tandem with one another. Both of these women have had life experiences that give them a “pass” – things that really give them permission to step back from the leading edge. I recently heard two very different inspiring stories that pushed me into a new space in terms of self-acceptance and positive outlook. This post is part ONE of a two part series based on these women; I was touched in a way that led to a blog post far too long to post all at once so I split the biggest ideas into two pieces. Let’s start with these amazing stories. On September 3, after a 30+ year hiatus from swimmer and three recent failed attempts, Diana Nyad swam from Cuba to Key West Florida. News reports vary but most say she swam 103, 110 or 112 miles. So I was communing with my blogging friends online as I am prone to do from time to time – reading, musing, commenting and otherwise just enjoying the company of like-minded people when I stumbled upon a blog that was such a slap in the face that I reread it twice. I was on BLUNTmoms as I read and then reread and then sipped my coffee and smiled. Blunt Moms is a blog run by a collection of women who are way more than mothers. Sometimes their messages are funny and sometimes serious and direct. 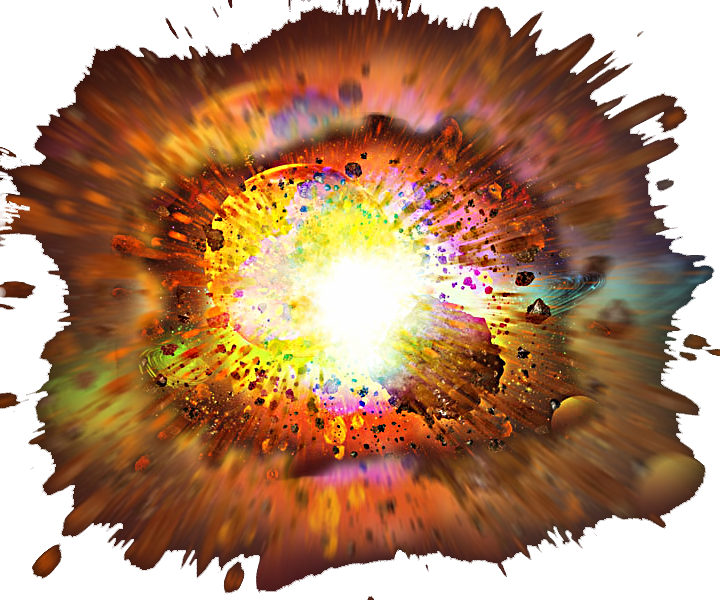 The post I read that jolted me is one about girls and beauty (great for Exalted Peacock’s reader’s). I am so overwhelmed emotionally right now with the success of my blog tour and this past weekend of Sunrise Fires downloads while it was free on Kindle. It is amazingly affirming to find small measures of success in new areas of your life.